The vintage Motorcycles are still popular. The 40+ year old electronics used in the OEM CDI are not so popular. They failed frequently and did not get better with age. 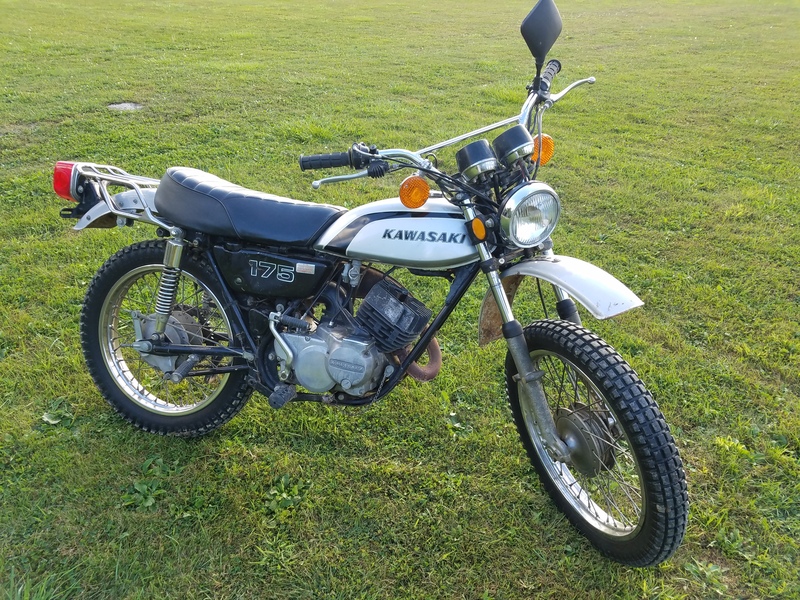 We have experience with the MX & Enduro bikes from the 70’s, having owned & raced many at that time. 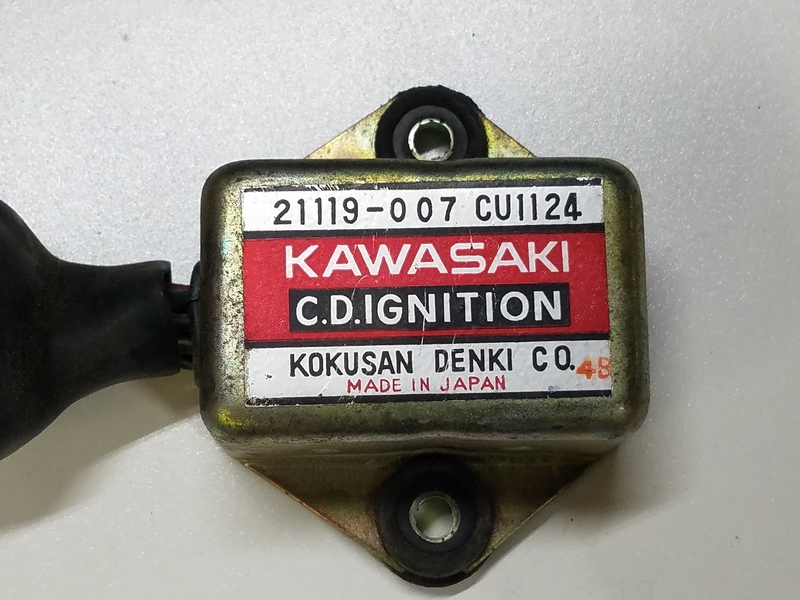 The FIREPLUG CDI is a modern ignition box replacement for the Vintage Kawasaki Enduro motorcycles. The FIREPLUG CDI uses the latest technology to increase spark energy and improve overall performance over the OEM CDI. 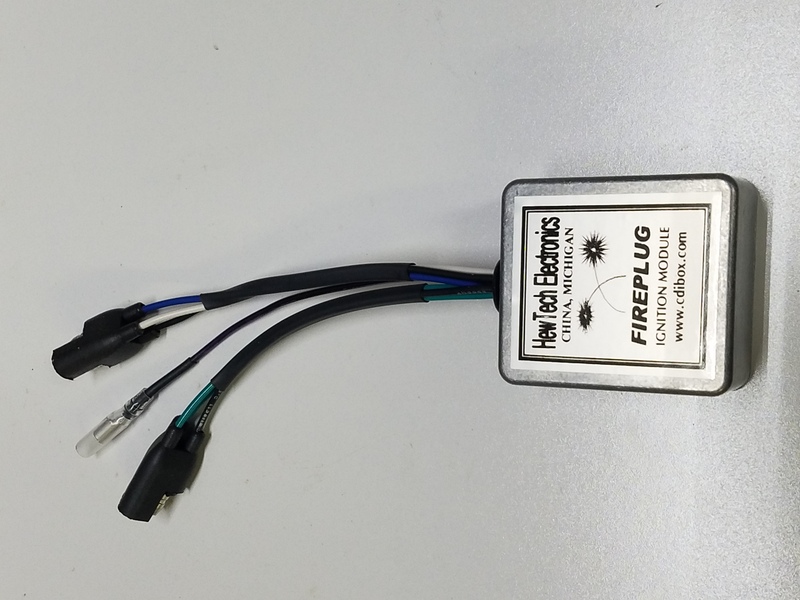 Included is the FIREPLUG CDI reliability and warranty that has become the GOLD standard with our ignition modules. Nobody matches our reliability or warranty. 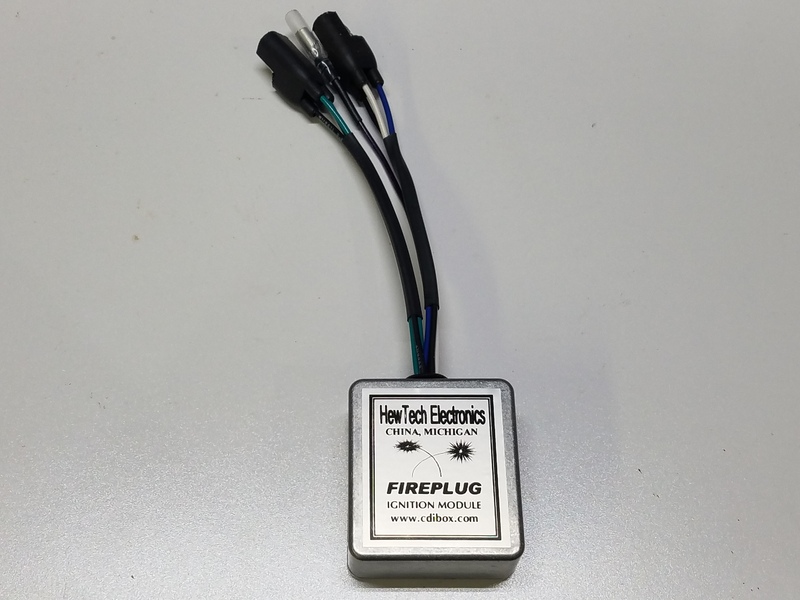 Plugs directly into the original OEM wiring harness using OEM connectors & terminals. 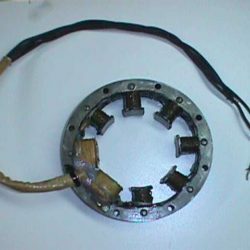 No wire splicing or cutting necessary. 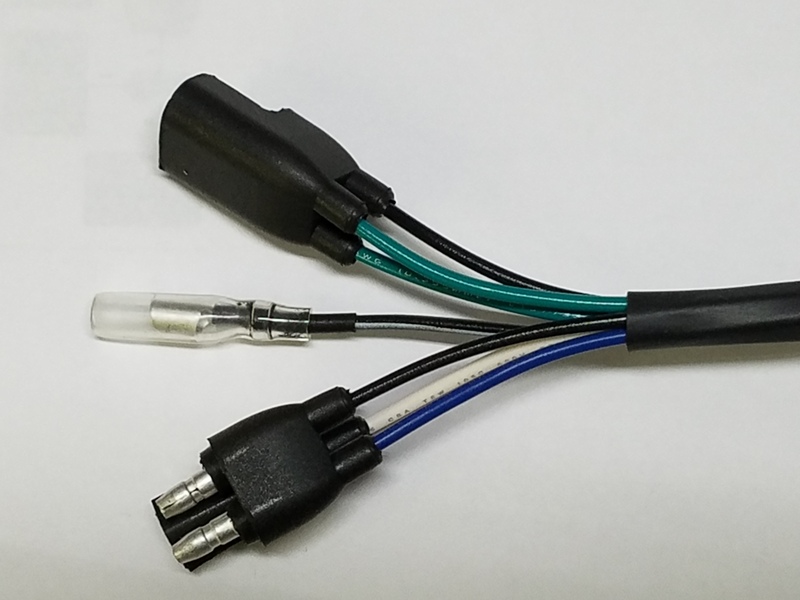 This is the 7-wire CDI, with (2) 3-pin plugs & (1) FEMALE terminal (see picture). 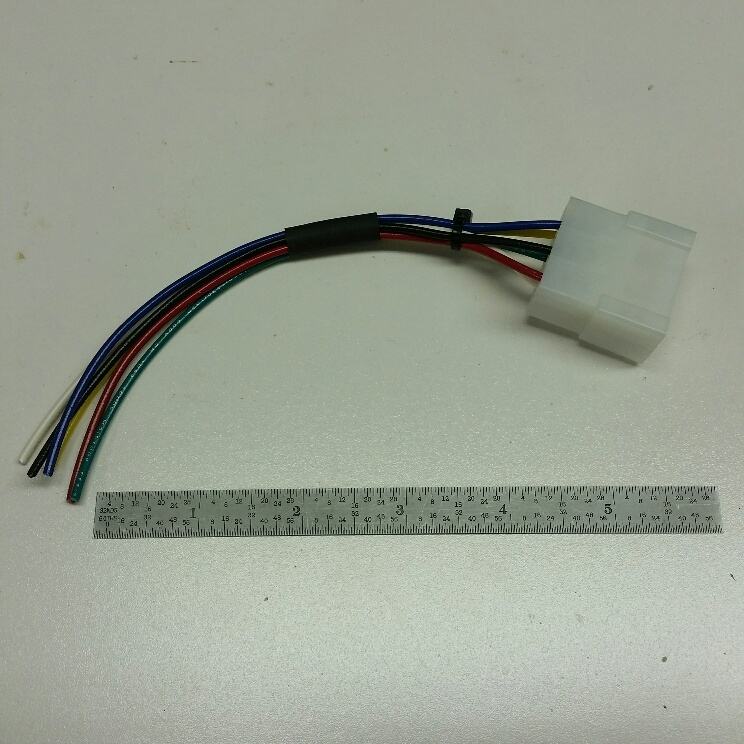 Follows OEM timing profile & harness. 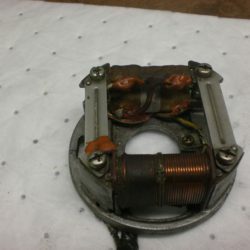 No timing change and no wire splicing required. 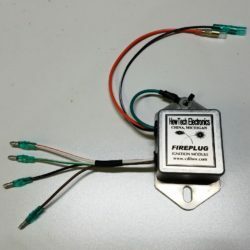 A simple plug-n-play connection that will bring back the spark you’ve been missing! All FIREPLUG CDI’s have the unmatched FIREPLUG WARRANTY! Don’t roll the dice on 40 year old electronics on Ebay. We have an unmatched warranty that protects your investment!